We are testing for you – independent and impartial! Please enclose this form when you send us your samples. 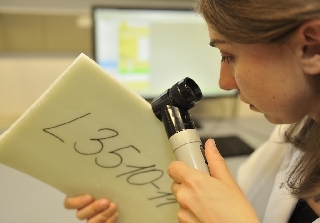 This ensures that your sample can be correctly identified. 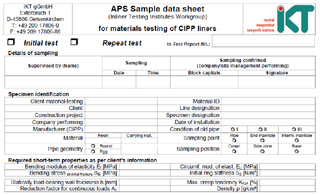 Please complete a sample data sheet for each individual site sample you send us. 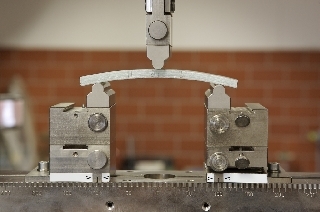 Do you require standard or expanded-scope tests? 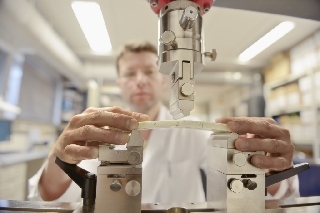 We will provide a quotation tailored to your needs, to ensure that your QA requirements are met. 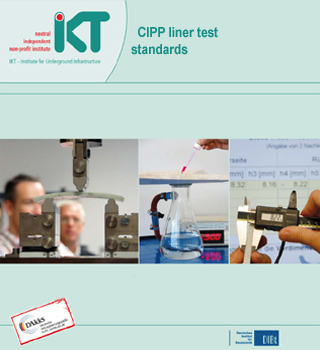 The minimum scope of testing for CIPP liners consists of the three-point bending test for determination of modulus of elasticity and bending stress, and the water tightness test. 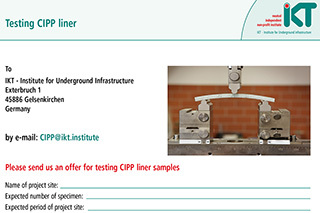 Further tests are available, as defined in the ZTV Materials Testing (CIPP liner test standards), which make it possible to determine the quality of CIPP liners even more precisely.